An Indian society of surgeons, clinicians, pathologists, radiologists and basic reserachers; who are interested in pathologies related to cartilage and in the treatment of cartilage pathologies. The society is committed to advance and disseminate the knowledge related to cartialge repair by supporting education, research and patient care in cartilage repair. 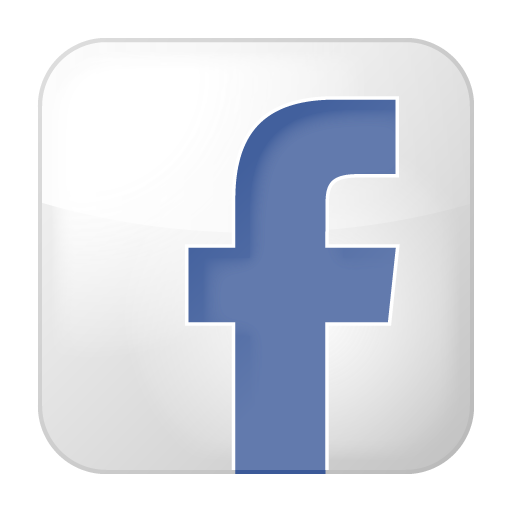 The society was founded by Dr Deepak Goyal in December’ 2005 with very few takers for the society in the first year. Gradually the concept and importance of society was accepted over next 4 years. The first formal general body meeting of the society was held in October’ 2009. ICS is officially affiliated society of ICRS in south Asia. ICS is also a recognised chapter of Indian Arthroscopy Society. ICS also organised its 2nd congress in conjuction with Asian Cartilage Repair Society. From one member in 2005 to a few members in 2006, gradually society has > 100 members at present. As the awareness and interest in cartilage repair is growing; more and more members are joining in. The ICS Congress is held every two years. The first cartilage workshop was held at Ahmedabad (2009) and first congress of the society was held at New Delhi (2011). The 2009 workshop was the first cartilage workshop, ever held in India. The 2011 congress showed number of live surgeries for the first time in Indian subcontinent. 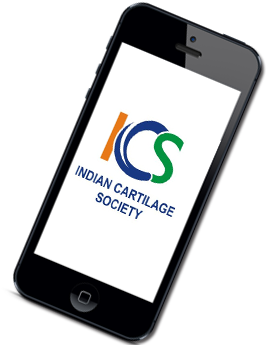 The 2nd congress of ICS (2013) shall be held in conjuction of Asian Cartilage Repair Society at Chennai. This congress shall also host Cadaver Course on Cartilage Repair, for the first time in Asia. ICS congress are always a good mixture of Indian and International Delegates along with world’s best faculties from around the world. Includes Scientific Paper Sessions, Discussions and Debates, Symposia, Live Surgical Demonstrations, Electronic Posters, Technical Exhibits, Instructional Course Lectures, Lunch Time Lectures and Hands on Workshops. Also included is a social program including a Welcome Reception and Spouse Program.